We have had the best summer so far. If you follow me on Instagram, you know that we are spending our days spent by the pool, nights by the bonfire, eating millions of tomatoes and generally just loving our long summer days. 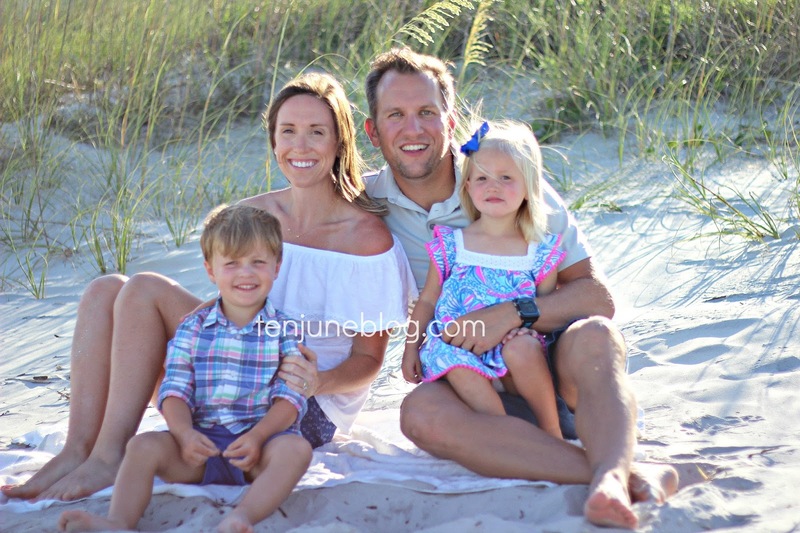 Last week, our little fam traveled down to Hilton Head, South Carolina to spend a few days at the beach. While Lu (at 2.5 years old) pretty much hated the beach (I get it... the scratchy sand, the crashing waves, the crazy wind- it can be a bit overwhelming! ), HDawg absolutely loved the beach. We spent hours out there playing Frisbee and letting him run around, filling up his dump truck with sand. It was a ball! And, thanks to Children's Place, our kids were looking pretty stylish in their summer beach gear! 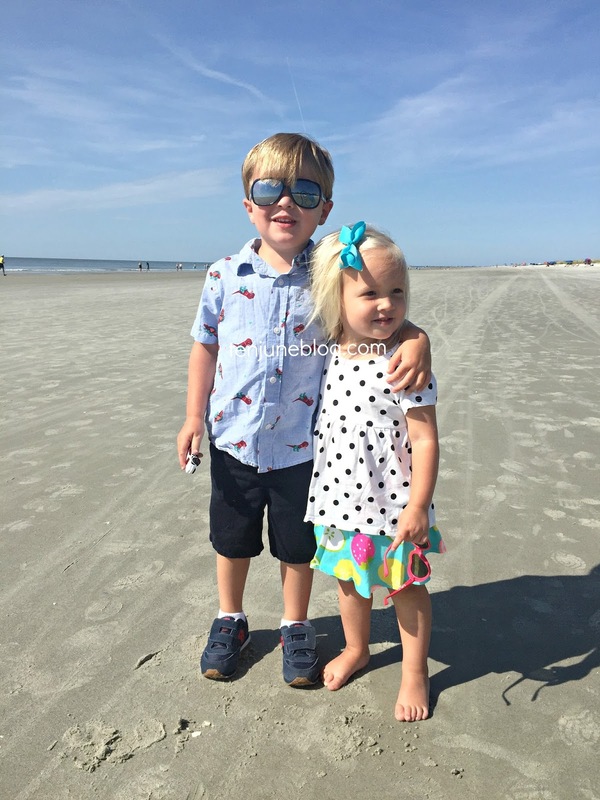 For more cute summer clothes ideas for the kiddos, check out these cute toddler girls shorts, toddler girl t-shirts and toddler boy t-shirts. What beaches have you guys visited this summer? 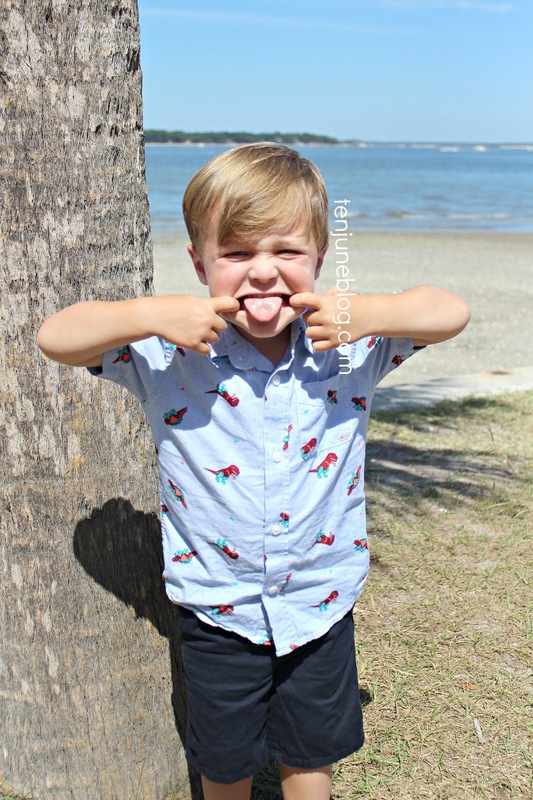 I'm happy to share our Hilton Head recommendations if anyone is interested! 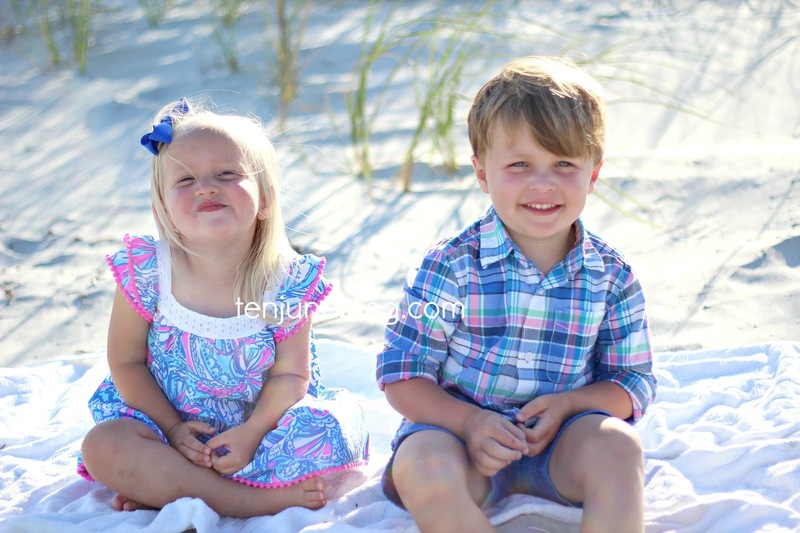 We LOVE Hilton Head! My uncle has a house on the beach there and it is so nice. 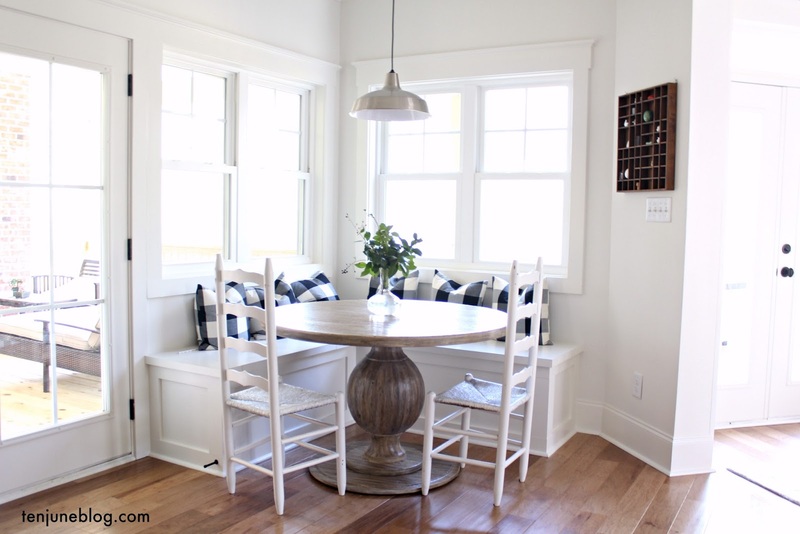 Perfect for families with small kids. 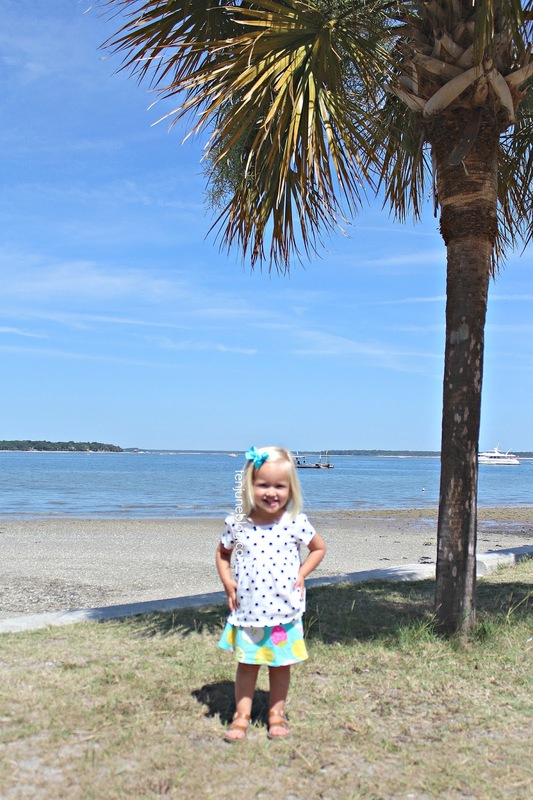 We are moving to an island off of Hilton Head (Daufuskie Island) in just a few days! The low country is absolutely beautiful! We are heading to Rosemary in 2 weeks...cannot.wait. However, now feverishly trying to figure out the prefect packing lists with a 4.5 yo and 2 yo Any thing that you thought was a must have? wish you would have had? could have done without?